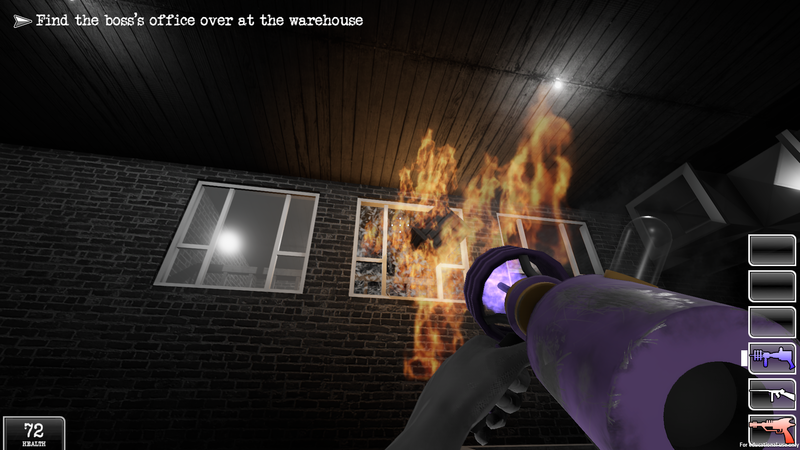 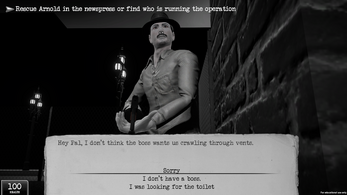 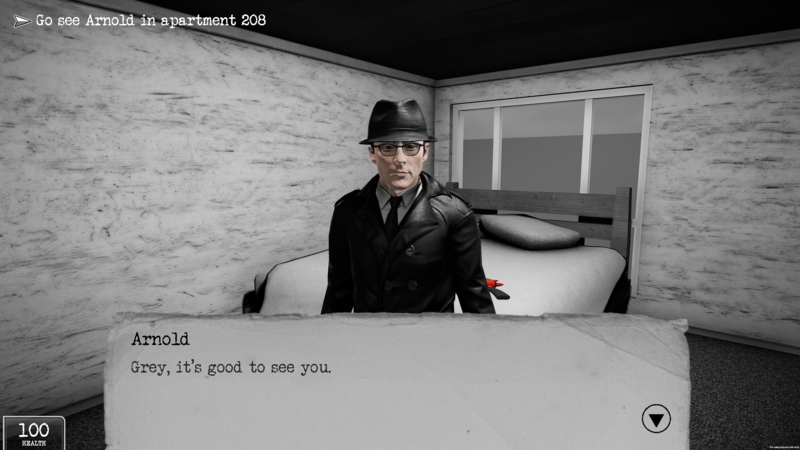 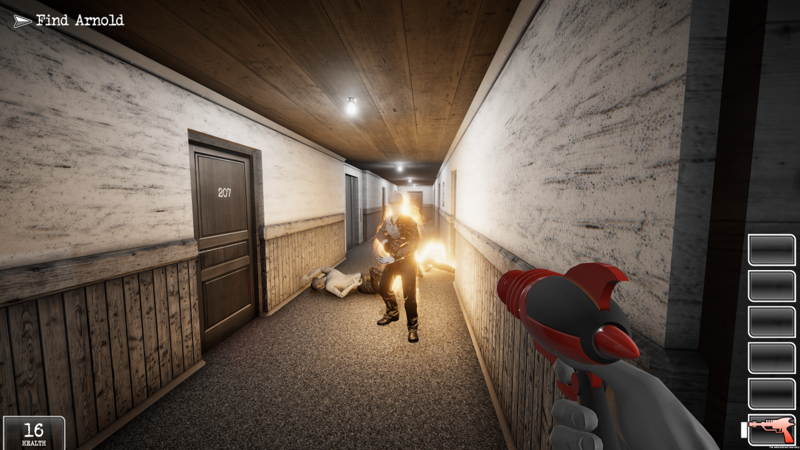 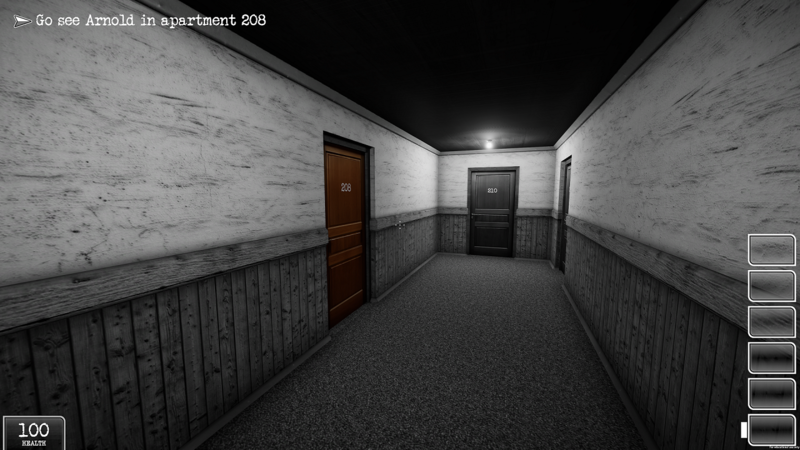 The Man In Black is a First Person Immersive Sim where the player takes control of man in black, Agent Grey, in an alternate 1940’s Seattle. 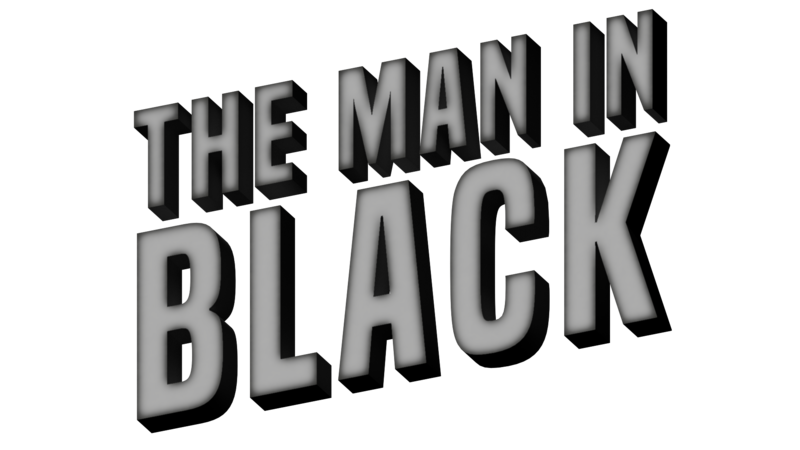 Grey’s partner, Agent Arnold has lost a dangerous alien artifact to the Gunhand family, the strongest crime family in Seattle. 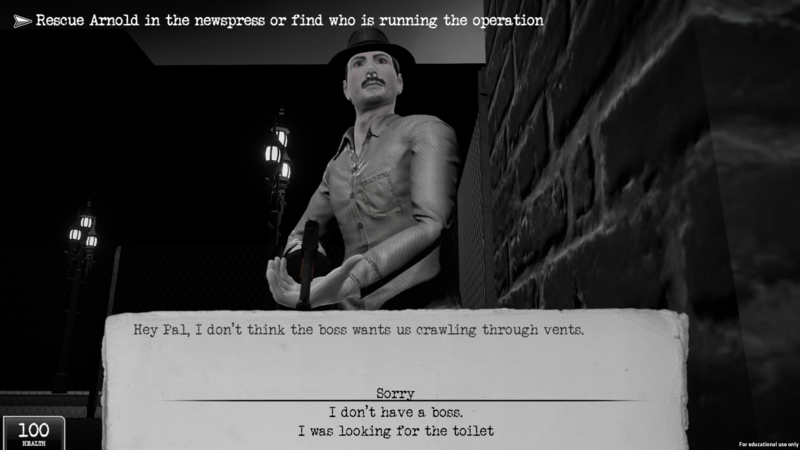 The mafia is set on making big bank from the artifact. 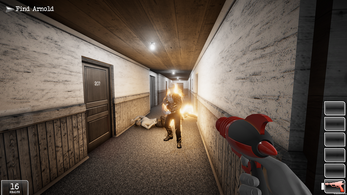 Using their alien arsenal, the player must talk, sneak and fight their way through the mafia and make sure the artifact doesn’t get into the wrong hands.